In addition to our many heating solutions, Pelles also provides reliable and dependable cooling system installation, repair, and maintenance. 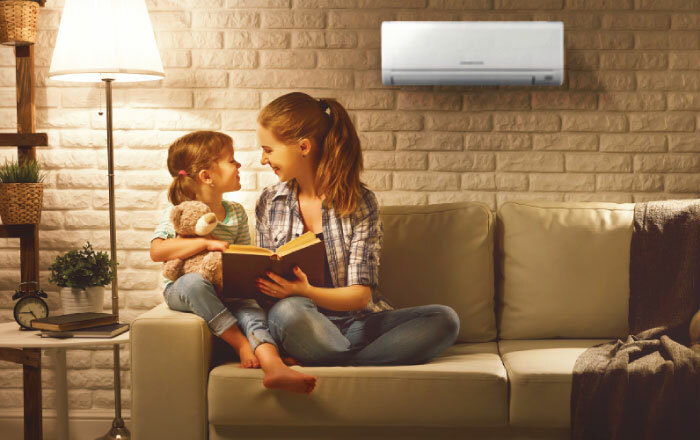 Explore our many services in more depth or browse through our full line of air conditioners, heat pumps, and ductless split systems by clicking on the appropriate link below. Pelles Heating & Cooling offers high quality and reliable installation services for air conditioners, heat pumps and ductless split systems in Butler and Allegheny Counties. 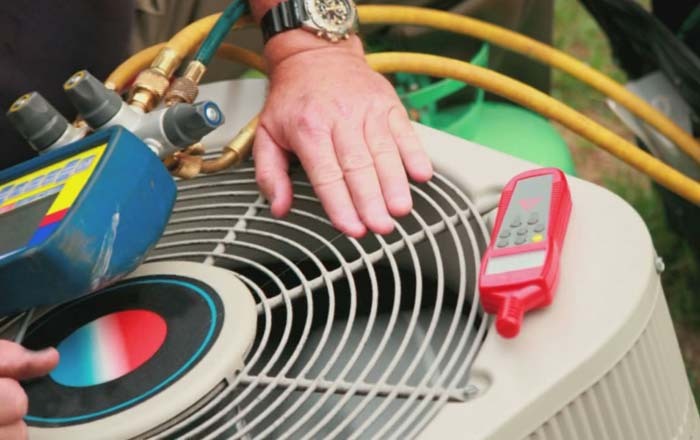 Whether you’re in need or air conditioning or heat pump repair or if it’s time for your seasonal AC tune-up, the professionals at Pelles have you covered. Pelles Heating and Cooling has been performing our yearly service and equipment upgrades for the last few years. From the office staff to their highly trained heating and cooling technicians, they have provided outstanding service to maintain an ideal comfort level in our residence. I had an issue with coolness and humidity in our downstairs and uncomfortable warmth in the upper portions of the house in the summer time. After discussing this issue with the technicians they recommended a dehumidifier and additional duct work. It addressed the humidity and comfort downstairs and made the upper portion of the house very comfortable without having to crank up the AC. The technicians are very professional in all areas and take the time to explain any issue that needs to be addressed. I highly recommend Pelles Heating and Cooling. It is also nice that they are very close in case of an emergency situation.